Engaging an IT support company may only be half of the story. An IT Audit will let you know if they are actually doing a good job? Lobster have many years experience in the IT Support and Disaster Recovery arena. Ensuring your data is protected should be your number one priority. Where would your business be without your data? Q. Are you really sure that your backups are being performed? Q. Can your data can be restored if and when required, have you performed a test restore of critical data in the last six months? Q. Are your servers patched and secure? Q. Do you have access to all of your server and network device passwords? Q. Do you have a published disaster recovery plan to follow? These are just a few of the questions any small company should be asking themselves in order to minimise the risk to their business. Having an independent organisation perform an IT Audit can really focus your support company. This ensures that the service they deliver to you is the best that it can be. It is very easy to become complacent when the relationship is good, you need to ensure that you are protected if the worst happens. Lobster can give your IT a top to toe IT Audit. 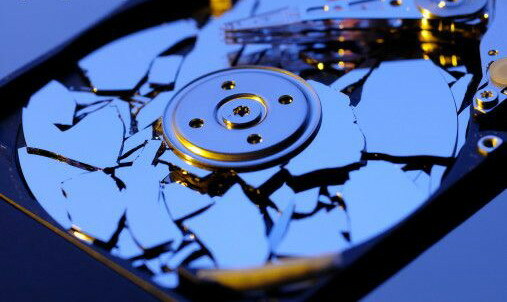 We check your backups, security and many other areas to ensure that your data is safe and secure. Not only this, but we will ensure that your infrastructure is fit for purpose. An effective IT system brings the best return on investment possible. There are many solutions today for small businesses to leverage the very best technology, and it does not have to break the bank. Ensuring you are in the know won’t cost you as much as you think. Additionally you will always have an independent sounding board for any IT investments in the future.